All copies ordered directly from Akashic Books will be autographed by Ziggy Marley. 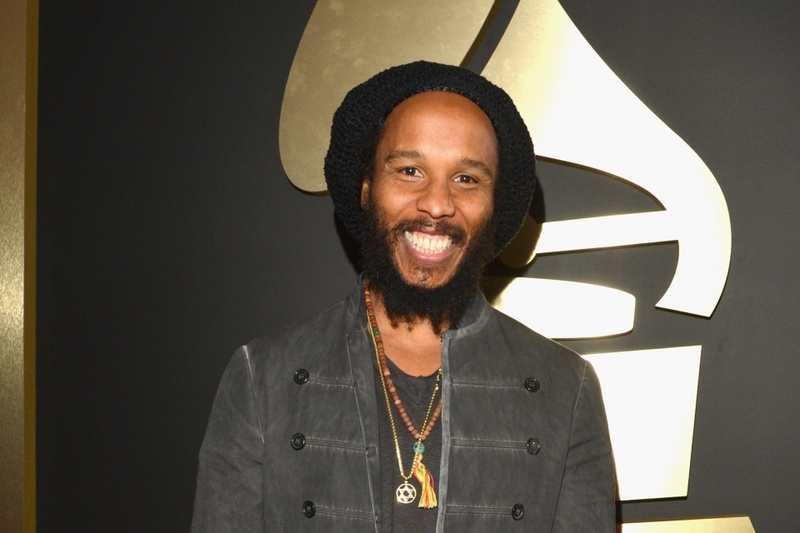 Seven-time Grammy winner, author, philanthropist, and reggae icon Ziggy Marley has released a cookbook. 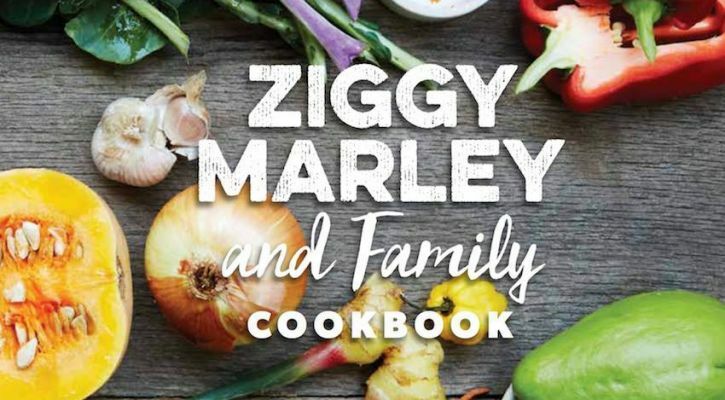 Titled Ziggy Marley and Family Cookbook: Delicious Meals Made with Whole, Organic Ingredients from the Marley Kitchen the book is inspired by the Jamaican meals Ziggy enjoyed while growing up. Ziggy has updated these recipes with a healthy spin and the cookbook features a variety of contributions from family members, including his wife Orly, sister Karen and daughter Judah. The cookbook also draws inspiration from Ziggy Marley Organics, his own line of hempseeds and flavored coconut oils, which he launched in 2013. Many of the recipes are vegetarian, vegan and/or gluten-free, from delicious and savory egg dishes, to healthy, nourishing juices, soups, and salads, to classic Jerk Chicken and fish recipes. Ziggy Marley and Family Cookbook offers plenty of organic and nutritious recipes to kitchens around the world, intended to promote healthy living with a touch of culture. Ziggy Marley and Family Cookbook: Delicious Meals Made with Whole, Organic Ingredients from the Marley Kitchen is available at all digital and physical retailers through Akashic Books. Books are available for pre-order now through Amazon, BN.com and Indiebound.org. All copies ordered directly from Akashic Books will be autographed by Ziggy Marley (while supplies last).